Nice! Only read Hallowed, but hope you enjoy all those books! Hallowed seems to be receiving quite a love of lately. 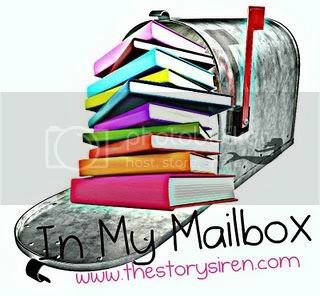 I'm beginning to feel envious of all the mailboxes that has the book. :) Enjoy your reads this week! I just got done reading Wings of the Wicked it was awesome and ended with another cliffhanger, she is killing me. 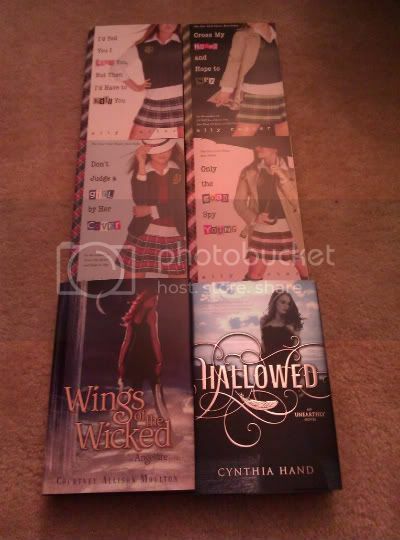 I still need to buy finished copies of Wings and Hallowed another amazing book. Great books, they look like fun reads. Happy reading! I love a good series... enjoy! Awesome haul this week! 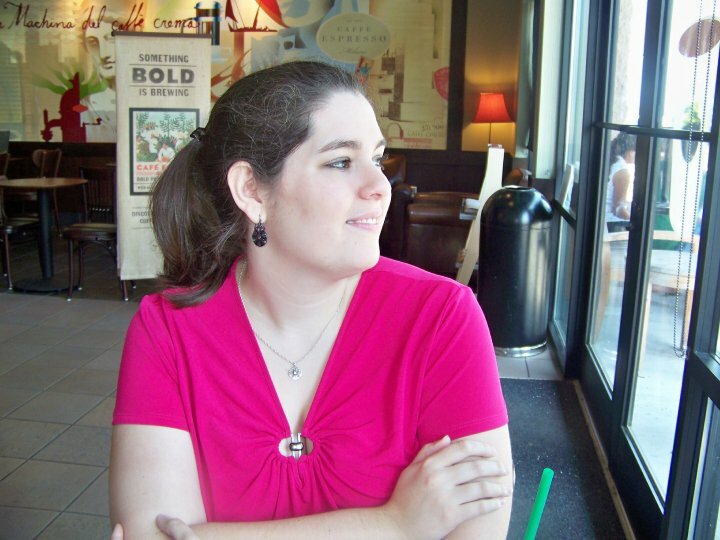 I love Ally Carter, her books are always so much fun :) Enjoy! Awesome IMM! The Gallagher Girls books! I love that series! I hope you enjoy all your books!